Whether you’re on the go, at home, or in the office, Plantronics offers several wired & wireless headset options. 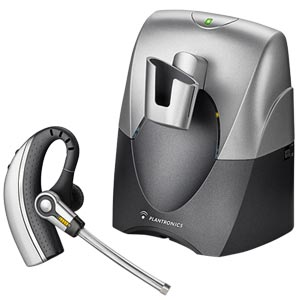 The Plantronics CS 55 wireless headset system is the latest and greatest in wireless telephone technology. higher frequency, such as a microwave or radio area. to be away from your desk. Up to 10 hours of straight talk time, and 50 hours of standby time. for the ultimate in comfort. This wireless device also supports D.E.C.T. 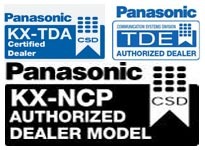 technology as in the previous model. Up to 6 hours of talk time. and the office adapter, this eliminates the need for multiple headsets. last number re-dials and much more.